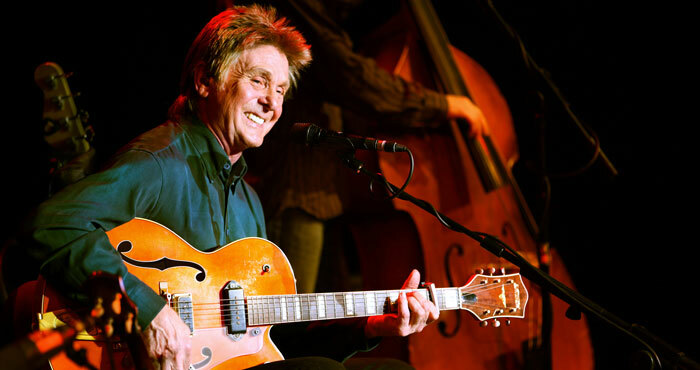 Matrix Productions were asked in Autumn 2010 to take on the sound engineering responsibilities for Joe Brown’s Autumn tour to cover some personnel absences. 2 years later and we’re still working with Joe, having given a helping hand with our in ear monitoring (IEM) experience to move the whole band over to this modern way of monitoring. Each of the 5 band members have their own stereo mix through Sennheiser EW300 IEM G3 systems in combination with Westone UM2 ear pieces. 2 tours later has got Joe and the band used to the consistency achievable by using this relatively new technology. FOH and monitor control now come from an M7CL48 at the FOH mix position, with all channels split for FOH and monitor purposes. Due to the reduced stage volume the band is a pleasure to mix and it’s possible for FOH engineer Simon Woods-Tucker (with backup cover provided by John Taylor) to be responsible for both the FOH and monitor mixes … something that just would not have been possible with traditional wedge monitors on stage.